After releasing their new album, Heart Break, on June 9, and hitting the Nissan Stadium stage at Nashville’s CMA Fest on June 10, Lady Antebellum’s Charles Kelley, Hillary Scott and Dave Haywood ventured to New York City for string of television appearances, including a stop on Good Morning America today (June 12). The trio performed Heart Breaks’ lead single, “You Look Good,” which is currently No. 13 on Billboard’s Country Airplay chart. Lady A will visit the Tonight Show Starring Jimmy Fallon on June 13 and will be featured on CBS This Morning on June 15. 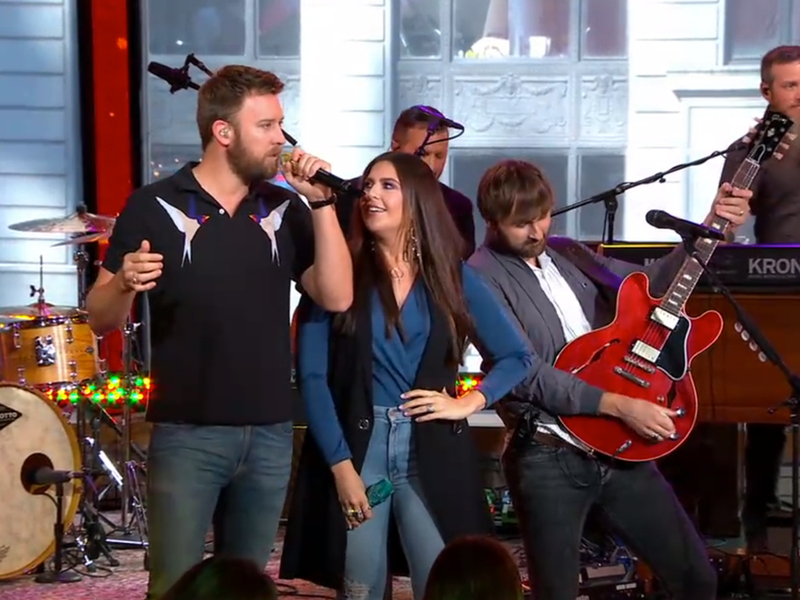 Watch Lady A perform “You Look Good” on GMA below.